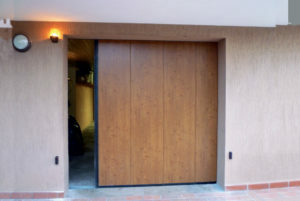 SLS and SLD are the best doors when it is necessary to reduce the space of the lintel. 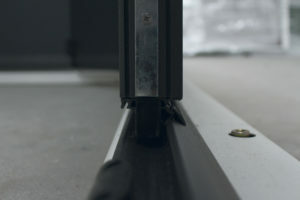 The panels slide thanks to a lintel rail without using floor carriages. 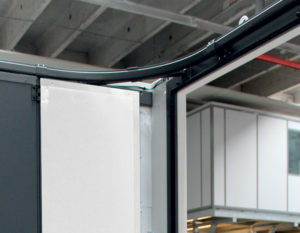 The hermetic closure of the door is guaranteed by a combination of rubber seals and brushes on all the perimeter. There is a low threshold which doesn’t obstruct the passage.